If you are planning to move to or from Houghton in the Upper Peninsula of Michigan, you will need the help and guidance of a reliable moving company by your side. 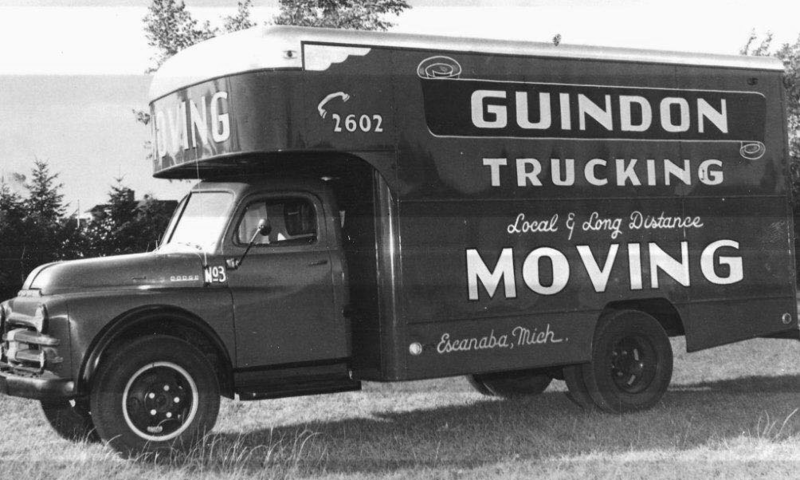 Guindon Moving & Storage has over 80 years of experience moving families and businesses around the Upper Peninsula of Michigan and Northern Wisconsin. We are a moving company that specializes in local moves, long distance moves, international moves, commercial moves as well as residential relocations. At Guindon Moving & Storage, we are able to accommodate your long-term and short-term storage needs. Our staff of highly professional movers are experts in their industry and always put the satisfaction of their customers first. Guindon Moving & Storage is the largest mover in Northern Wisconsin and Michigan, and we offer free moving quotes! Houghton MI is located on Highway 41 at the narrowing point of Portage Lake and was named after Douglass Houghton who was Michigan’s first state appointed geologist. 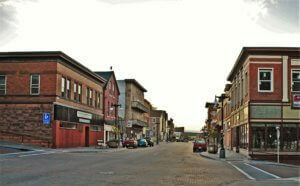 Houghton, MI is the gateway to the Keweenaw Peninsula. Michigan’s Upper Peninsula has plenty of natural beauty to enjoy and is a hotspot for nautical enthusiasts who visit every year. The Upper Peninsula of Michigan has many waterfalls to see and Houghton is located near a handful of them including; Upper Huron Falls on Huron Creek, Huron Creek Falls on Huron creek and Ripley Falls on Ripley Creek. Houghton’s rise to prominence was due to the booming copper industry in the 19th and 20th century when Michigan’s Copper Country was the nation’s biggest supplier of copper. Some notable sites around town are certainly the Portage Lake Lift Bridge that spans Portage Lake and connects the cities of Houghton and Hancock, Michigan. This magnificent engineering marvel is the world’s heaviest and widest of its kind. Houghton is the home of Michigan Technological University which is one of the top engineering schools in the country. Michigan Tech has over 7,000 students studying degree programs including engineering, sciences and arts, business and economics, technology, and forest resources and environmental sciences. Houghton is also the location of the Isle Royale National Park Service Visitor Center and is a departure point for visitors to the remote island on Lake Superior. No matter when you choose to move to Houghton, MI, Guindon is ready to handle any kind of local or long distance moves you are planning. Our professional movers handle the logistics and transport of your belongings and we can also provide professional packing services and warehouse storage solutions for you and your business. When moving to or from the Houghton area, Guindon Moving & Storage is the experienced mover you can rely on.